We had an excellent batch of submissions this year, and the entire judging team read the entries over the past four days. 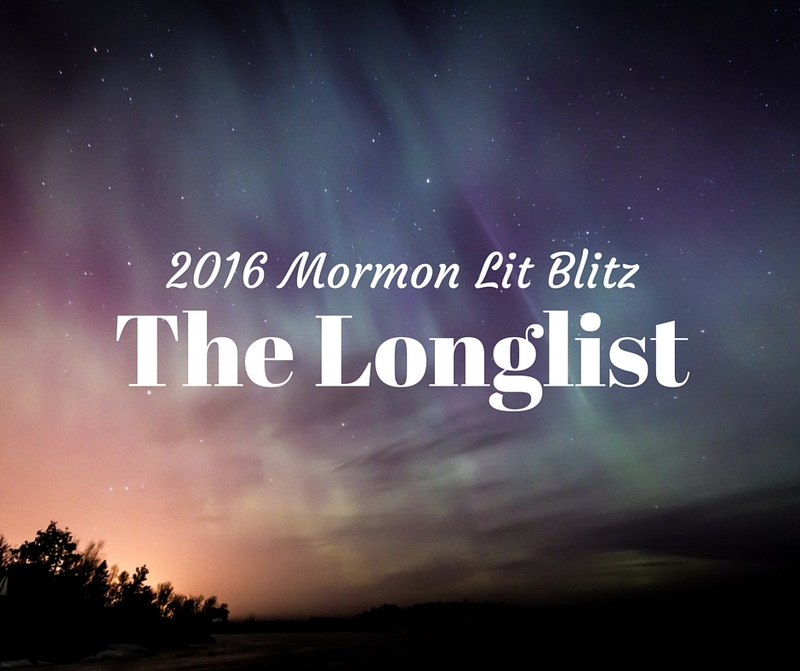 Due to the quality of entries, we’re not quite down to the promised twelve finalists, but after much discussion, we have narrowed it down to a longlist of twenty. By Monday we will make our decision and announce the finalists. The twelve finalists will then be published on this blog from May 23rd to June 4th.